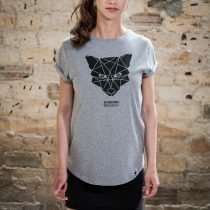 Roll Up T-Shirt with THE FOX print for women. 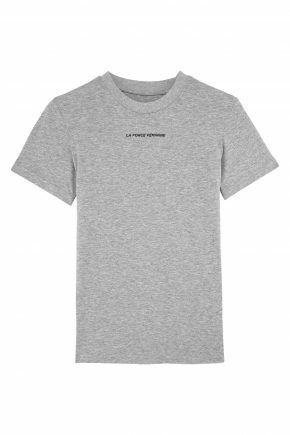 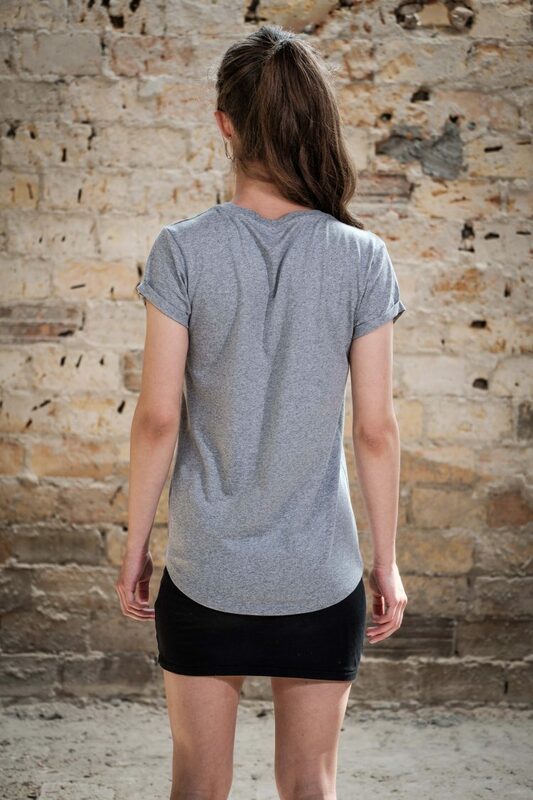 Loosely cut with a round neckline and rolled up sleeves, environmentally friendly made of 100% organic cotton. 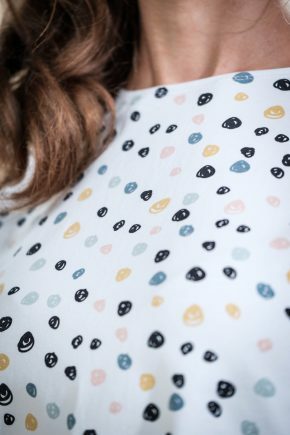 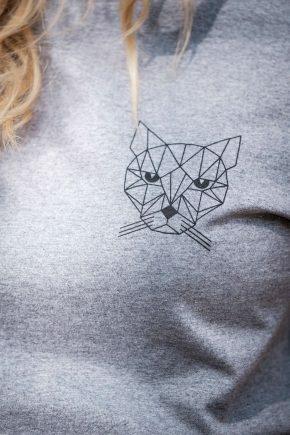 The fine motif is hand printed in the screen printing process. 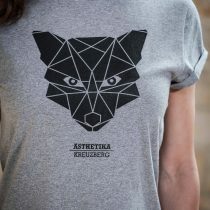 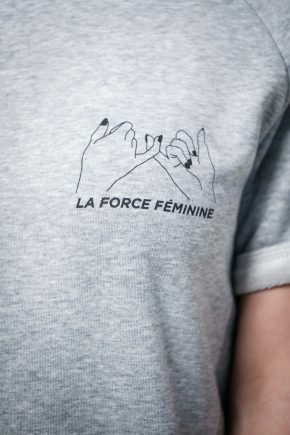 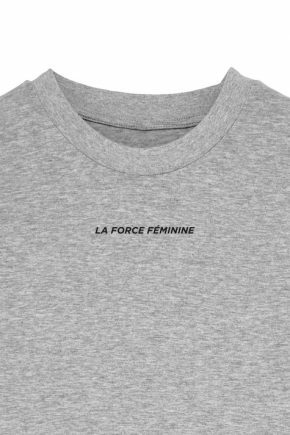 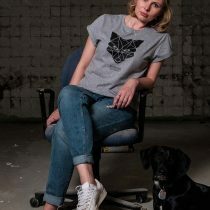 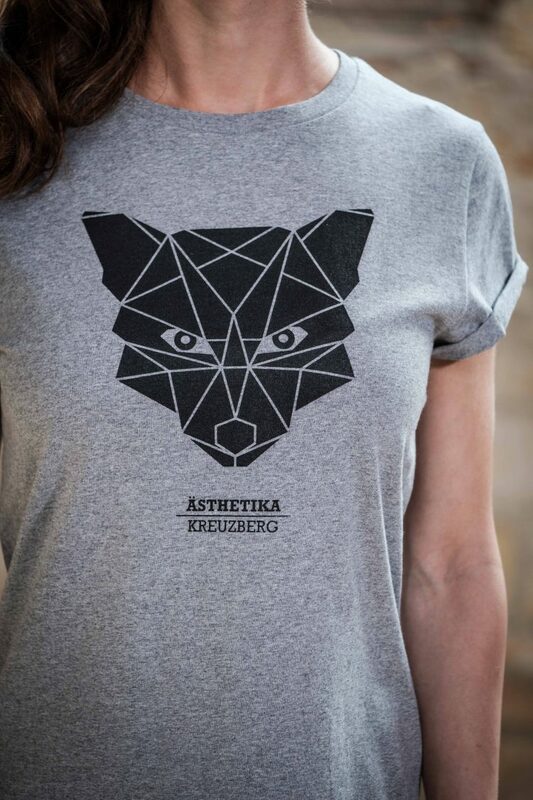 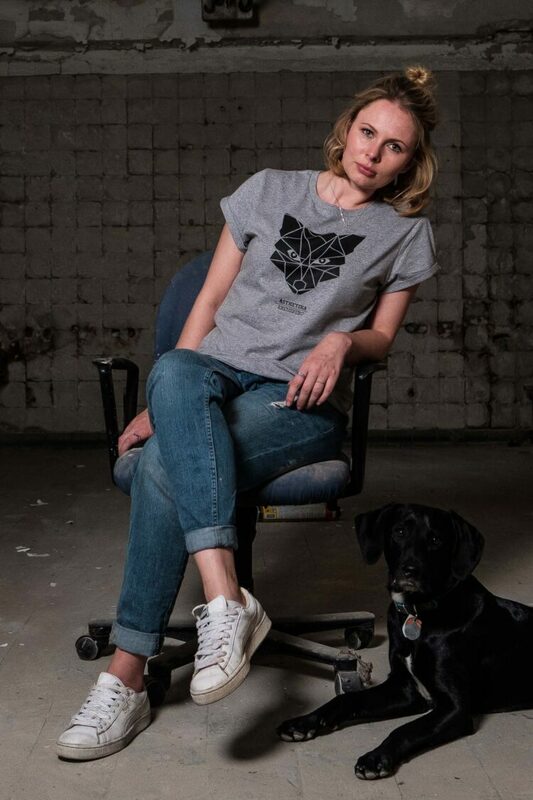 This is our beautiful Fox T-Shirt, for Women. 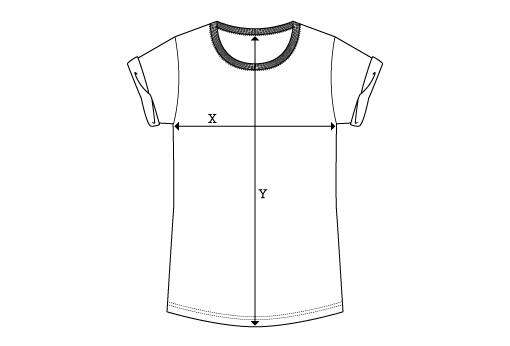 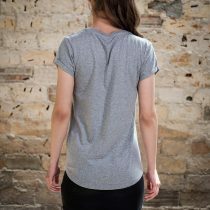 Wide cut with a round neckline, as well rolled up sleeves, envirometally friendly from 100% organic cotton. 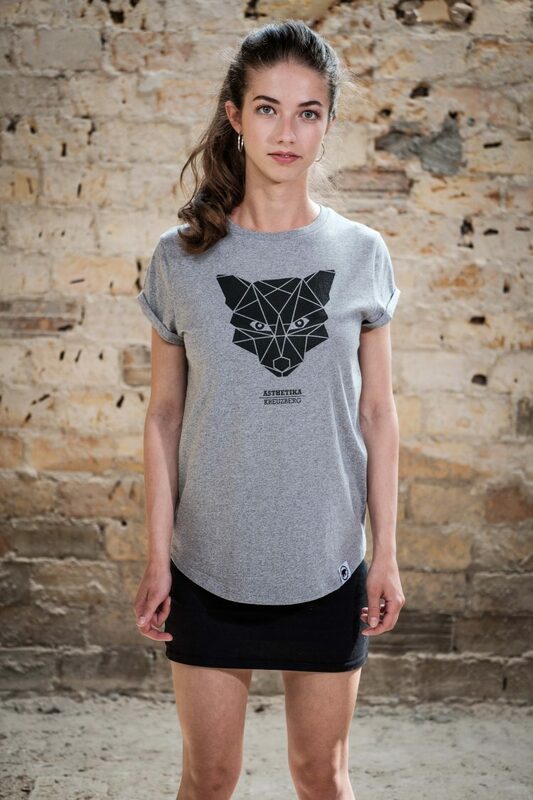 The geometric motif is screenprinted by us, with black GOTS certified paint, on a grey heathered T-Shirt.